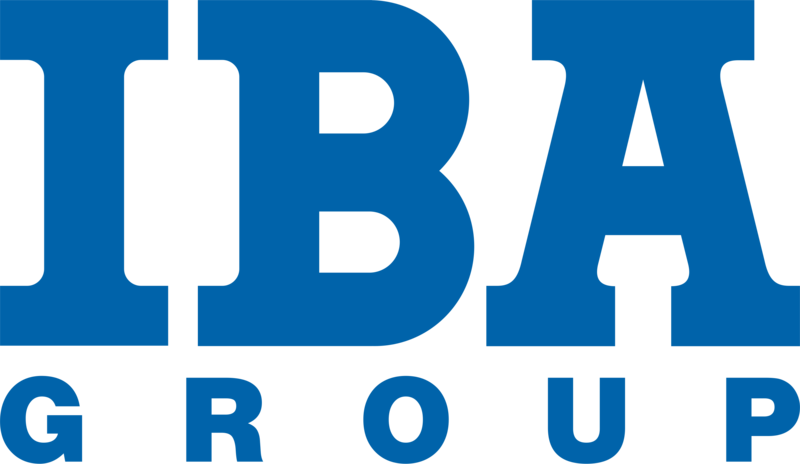 IBA Group has been a service and integration provider for IBM (Mainframe zOS/AS400, DWH, ETL, Watson, Analytics, BI and Cloud), SAP, Oracle and other vendors for 25 years. We are 2,700 + developers and consultants serving global companies, and startups from Banking, Insurance, IT, Telecom, Transportation and other domains. IBA Group established an RPA Center of Excellence (with 200+ developers) that covers WorkFusion, UiPath and BluePrism solutions implementation. IBA Group actively develops expertise in the areas of AI, ML, IoT and Blockchain (Hyperledger and Sawtooth) to meet new requirements from wide list of our partners and clients. In addition, we keep AWS services, cloud, web portals, mobile and UX/UI development as a part of our service portfolio. IBA Group: IBA Cz, IBA USA, IBA UK, IBA Development (Cyprus), IBA Slovakia, IBA Minsk, IBA IT Park (Belarus), IBA Gomel, IBA Gomel Park, IBA Information Technology (Germany), IBA Rus, IBA Ukraine, IBA Kz, IBA South Africa, IBA Bulgaria.